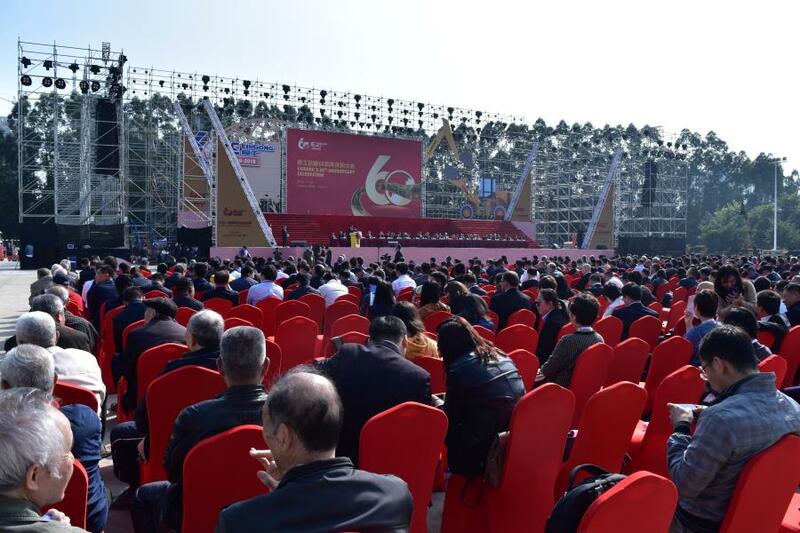 LiuGong's 60th Anniversary Celebration was held Nov. 26, 2018, at LiuGong International Industrial Park in Liuzhou, Guangxi, China. 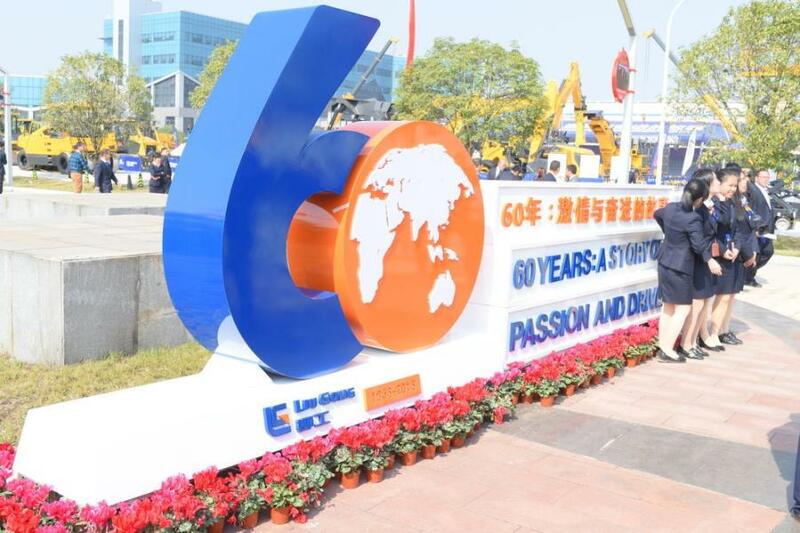 Attendees included domestic and overseas customers, distributors, suppliers, government officials, shareholders and stakeholders who have worked with LiuGong throughout its 60 years. "Today marks the 60th anniversary of LiuGong," said Huang Haibo. president of Guangxi LiuGong Machinery Co., to attendees. "In retrospect of the past six decades, we have grown together with LiuGong and written a brilliant story of passion and drive. The 60 years have witnessed the cycle of seasons and the harvest of fruits. With such a rich legacy, LiuGong will start a new journey and reach new heights." 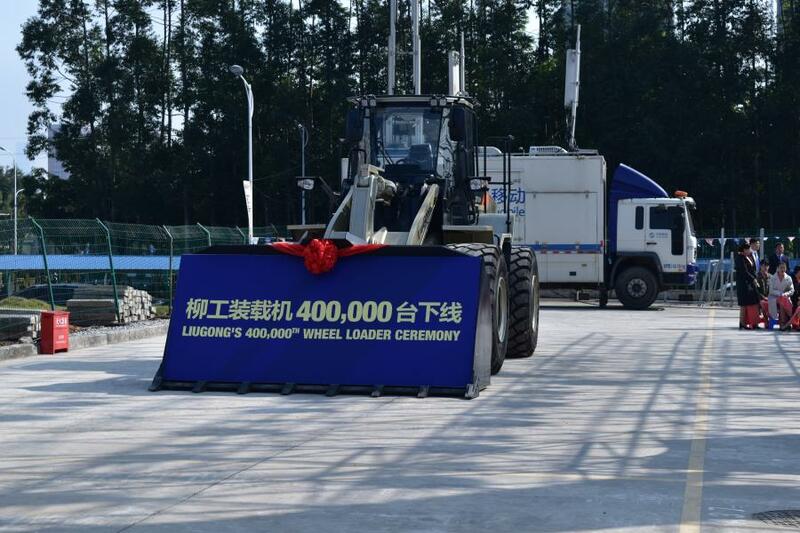 LiuGong also celebrated another significant milestone — the production of its 400,000th wheel loader. In 1958, Shanghai Huadong Steel Factory allocated approximately 500 employees and pieces of equipment to Liuzhou, Guangxi, to facilitate the economic development in southwest China. In a wilderness on the west bank of Liujiang River, they built a factory from nothing. In 1966, LiuGong rolled out the first wheel loader accredited by China, which opened a new chapter in the company's development. In 1993, LiuGong began trading on the Shenzhen Stock Exchange and became the first listed company of CE industry and Guangxi. Since 2000, LiuGong has been looking beyond its loader business and working on cross-regional operations and expansion of its product lines. So far, LiuGong has 32 complete product lines in six categories to meet the customers' demands of various applications as well as extreme operations. 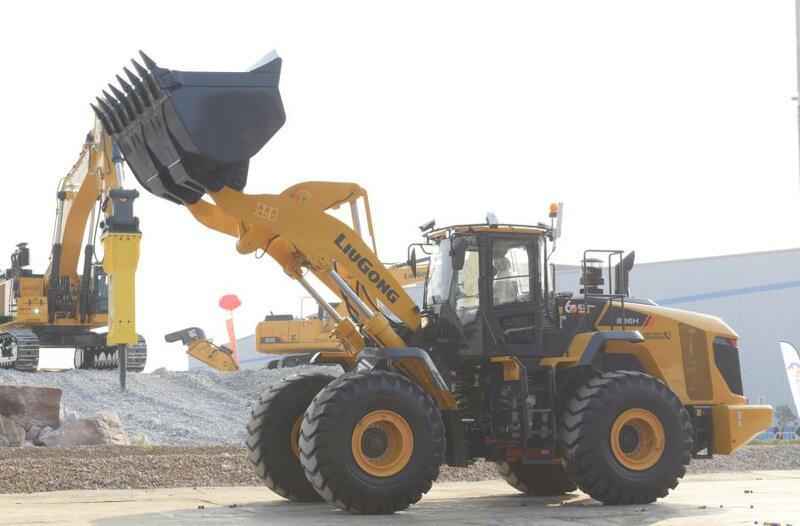 In April 2002, LiuGong successfully produced 899 loaders in one month, which was known as "899 Campaign," a huge leap of production at that time. The company then launched its reform toward becoming a modern company. Afterwards, its board of directors promoted to build an "open and globalized" LiuGong, which led to fast growth of overseas revenues. Along with China's entry into the WTO, LiuGong started to build its eastern bases and added multiple product lines into its portfolio. In 2003, LiuGong developed its first overseas distributor in Morocco in north Africa and began its globalization. Just 15 years later in 2018, LiuGong now has 10 overseas subsidiaries, nine overseas regional parts distribution centers and more than 300 distributors in more 100 countries. All LiuGong products and customers are supported by five R&D centers worldwide. 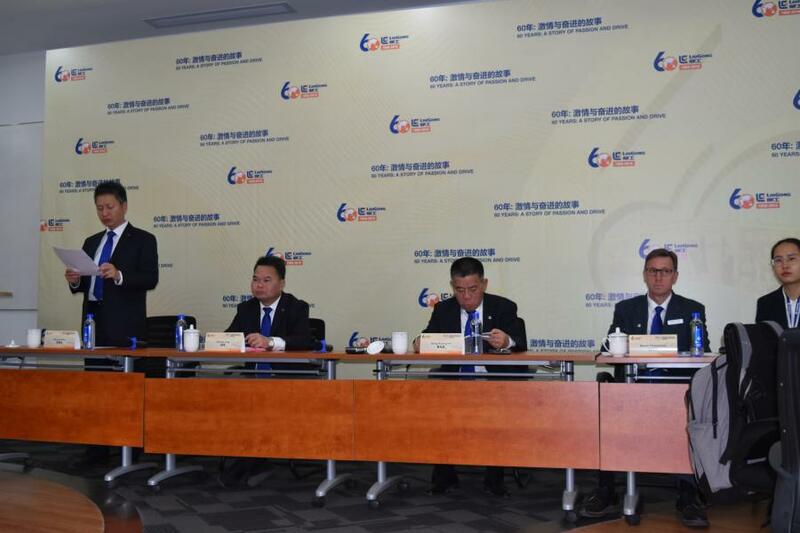 In 2012, via the acquisition of civil construction machinery segment of HSW in Poland, LiuGong laid a solid foundation for export of China's proprietary technology and products to the EU. Today, the company produces its products in China, India, Poland and Brazil. LiuGong India Company and LiuGong Dressta Machinery were awarded with the "Best Foreign Investor," "Model Enterprise for China-India Cooperation," and the "Best Employer" by local governments. As the "Belt and Road" Initiative continues to advance, LiuGong has expanded its footprint to 85 percent of the countries among the 65 key countries along "OBOR." LiuGong's products contributed to many major projects along "OBOR," such as Pakistan PKM Motorway, China-Laos Railway and Jakarta-Bandung Railway. 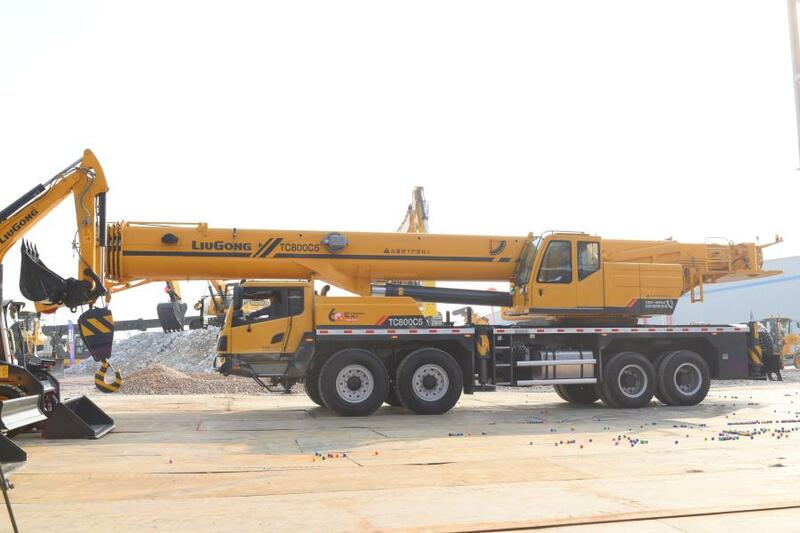 In 2008, LiuGong set up SinoEver Financial Leasing Company in Beijing, becoming the pioneer company in manufacturer leasing and LiuGong entered crane business by acquiring Zhengchonganli Engineering Machinery Company in Bengbu. 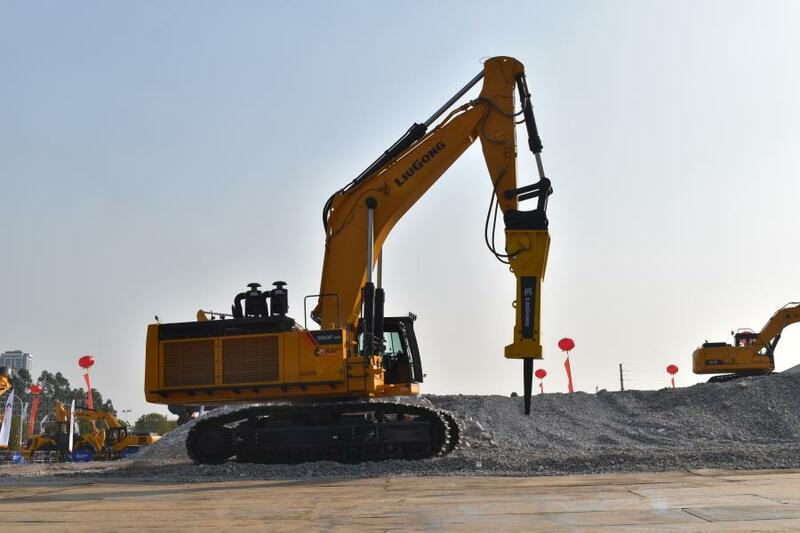 In 2010, LiuGong acquired Liuzhou OVM, a manufacturer of pre-stressing products and technology, and started the construction of an eastern manufacturing base for excavators in Changzhou. 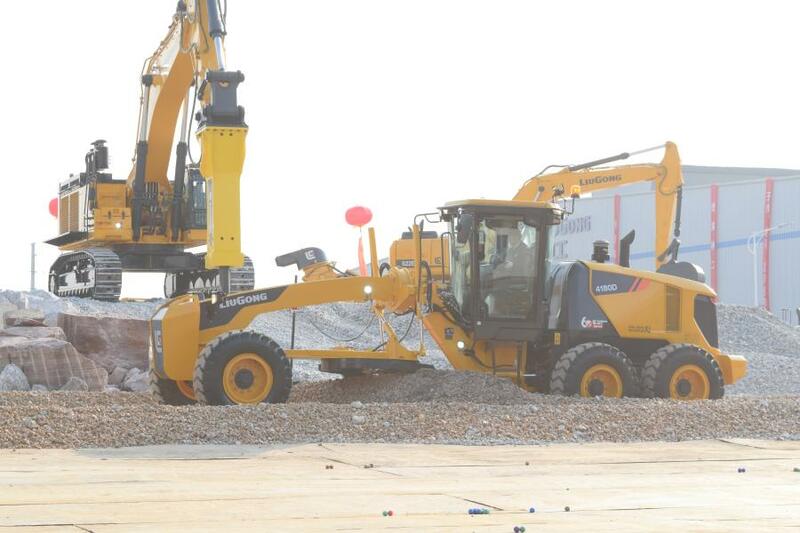 In 2011, LiuGong bought into the piling foundation industry by holding shares of Jintai, China's leading brand in piling machinery, and opened a JV with Cummins in Liuzhou. In 2012, LiuGong opened its hydraulic company and in 2013, LiuGong and Metso started a joint venture to produce mobile mining crushers and grinding mills and LiuGong took over an air compressor business in Liuzhou. In 2016, LiuGong entered the agricultural equipment sector. The Luzhai plant was put into operation. And in 2018, LiuGong began producing intelligent manufacturing systems, mining machinery, forestry machinery and aerial work platforms. LiuGong has continued to invest in R&D even during the challenging economic periods. 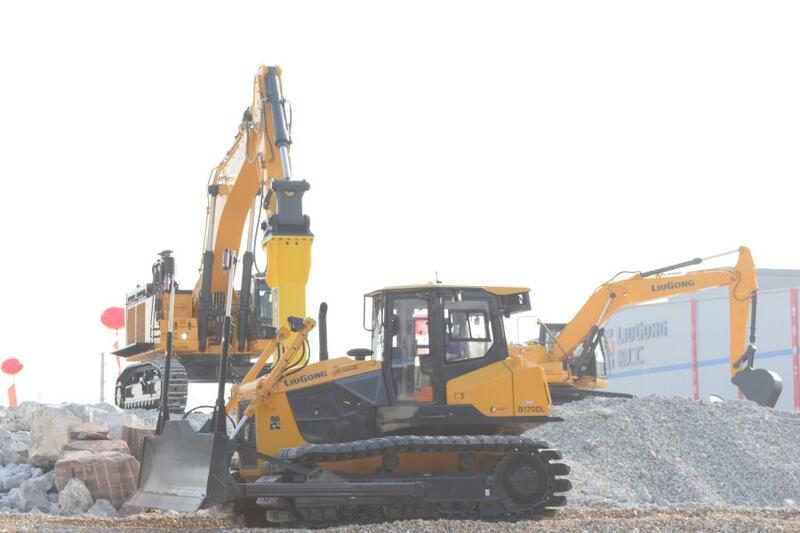 In 2015, LiuGong launched the National Earthmoving Machinery Engineering Research Center and LiuGong Global R&D Center, making LiuGong the only national demonstration base for technological innovation and industrialization of earthmoving machines, according to the company. 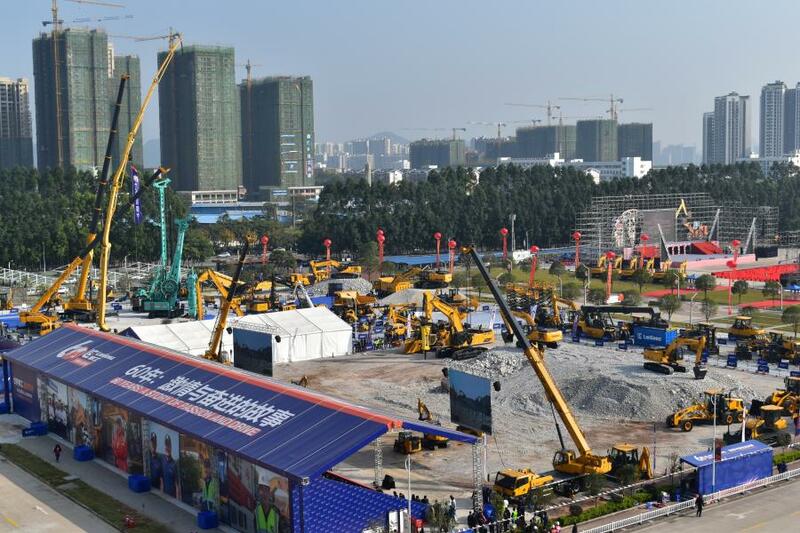 A total of 19 product lines at LiuGong have been upgraded and 18 new products have hit the market, including heavy-duty mining excavators and loaders, mining trucks, large dual-wheel cutters, smart manufacturing system and mobile compressors. In 2016, LiuGong presented the world's first vertical lift wheel loader. And the new generation products of H-series loaders, E-series excavators, D-series rollers and motorgraders, and C-series forklifts now are available worldwide. A custom designed torque convertor was independently developed and manufactured for LiuGong's 8128H and the hydraulic grab by Shanghai Jintai is among the best of its kind globally, according to the company. In the past five years, LiuGong, OVM and Jintai has had numerous R&D achievements, including three National First and Second Prizes for Progress in Science and Technology, 14 ministerial and provincial-level science and technology awards. LiuGong also participated in drafting industry standards for both international and domestic markets. Today, LiuGong employs more than 1,000 engineers. 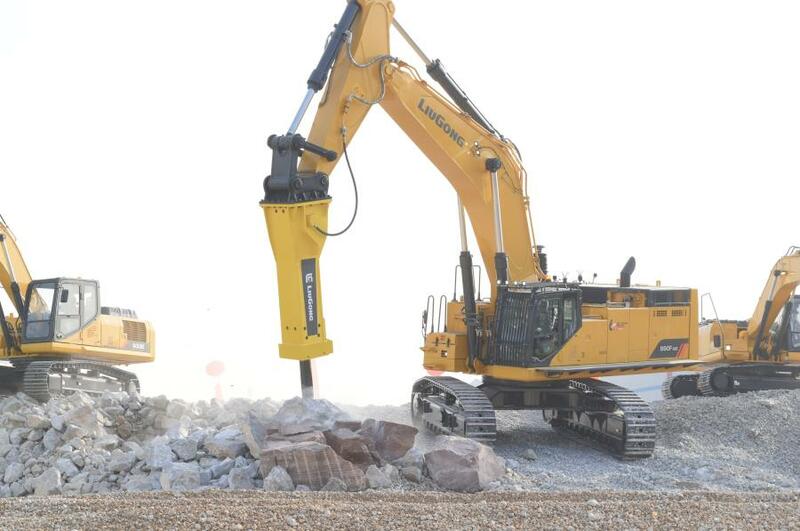 "LiuGong is committed to providing extraordinary construction machinery products and services to customers around the world," the company stated. "Our endeavor of developing first-class advanced technologies is a valuable asset to LiuGong's ambition to be a century-old enterprise in the world. Amid the national reforms and industry transformation, LiuGong will adhere to ‘Total Globalization, Total Solution, and Total Intelligence' approach with greater intelligence, courage and passion." LiuGong realizes that it stands at not only a historic stage, but also at a turning point for the company. "LiuGong will insist on SOE reform and development, insist on focusing on customer service, insist on innovation and independent R&D, insist on building a dynamic and motivated team to continue to write a new chapter for the company," the company stated. "We will continuously provide products and services tailored for local market; we will outdo ourselves in branding, manufacturing, R&D and marketing and strive for continuous progress; and we will take on the mission of revitalizing the CE industry in China."